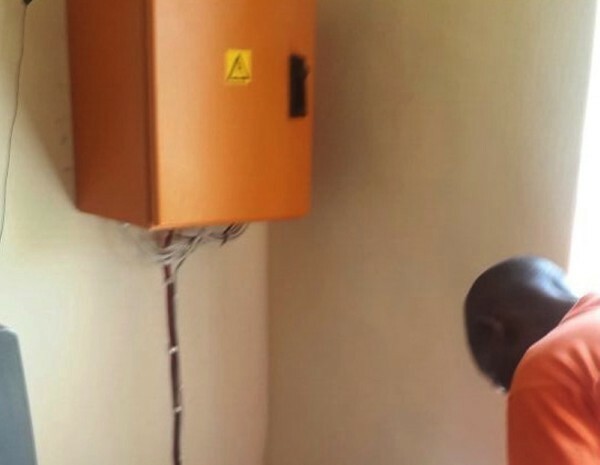 The Solar Power Box, is a premier solar power solution aimed at low-cost households. 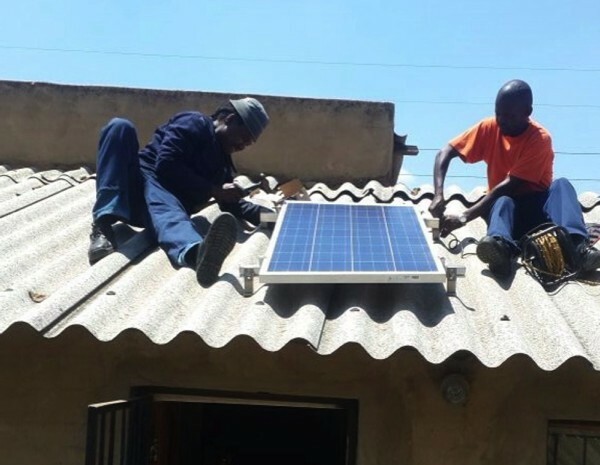 CANEG has the exclusive sole distribution rights to this premier and revolutionary solar power solution aimed at low-income bearing households. Download. 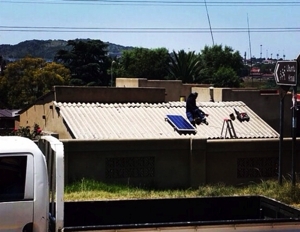 The Solar Power Box, is a premier solar power solution aimed at low-cost households. 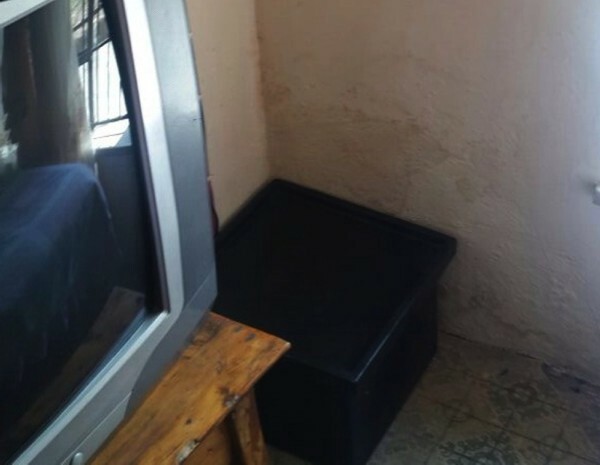 These products are locally manufactured with the highest of quality standards, meeting both SABS and SANS approvals. 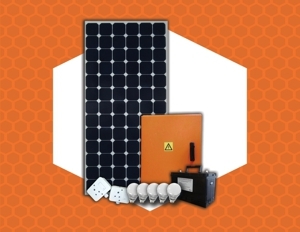 The products are assembled by an experienced industry leader with years of technical experience at the highest levels in off-grid solar and energy-efficient solutions. Provides 800W of power (pure sine wave and NOT modified). 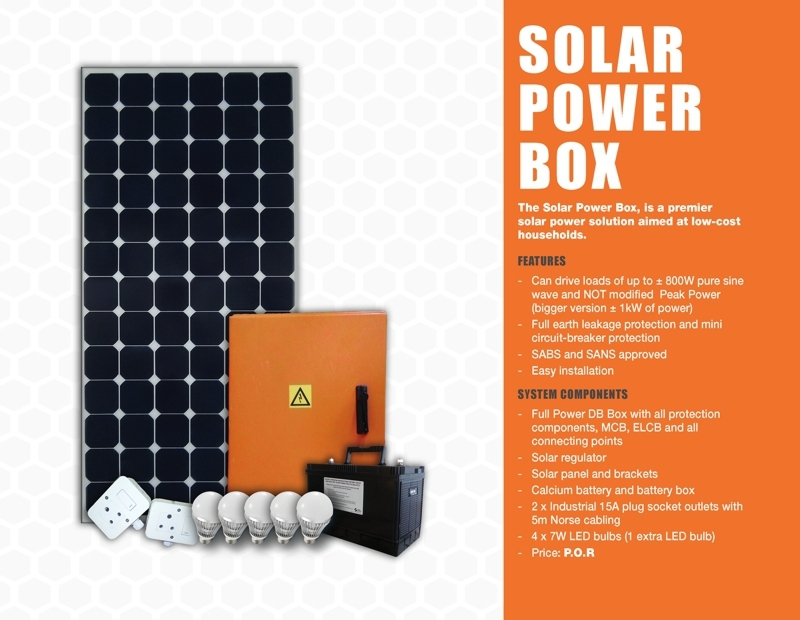 Can drive loads of up to ± 900W peak power (bigger version is able to supply ± 1kW of power). Full earth leakage protection and mini circuit-breaker protection. Full Power DB Box with all protection components, MCB, ELCB and all connecting points. 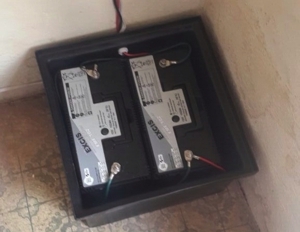 Calcium Battery and Battery Box. 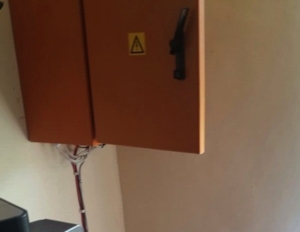 2 x Industrial 15A Plug Socket Outlets with 5m Norse Cable. 4 x 7W LED Lights with cabling.